Geek Squad® Agents are your technology experts, ready to help with any issues you can throw at us. You can bring your tech to us, or we’ll come to you to install and repair products in your home. Schedule an in-home appointment or in-store visit today. 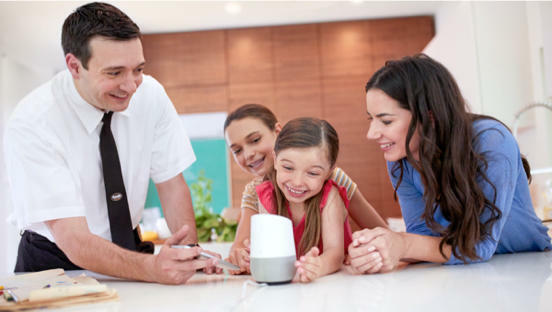 Meet Total Tech Support, a membership dedicated to supporting all the tech in your home – no matter where you bought it. Thinking about adding new tech or appliances? Our In-Home Advisor can visit your home, show you what’s possible, and create a customized plan. Geek Squad Newington has you covered. We’ll fix your phone no matter where you bought it. Cracked screens, display issues, power issues and more. 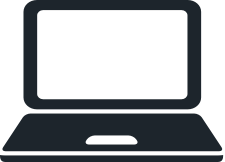 We offer same-day Apple repair in many locations.1 Reservation required. We’ll set up, protect and repair your computer or tablet. Wi-Fi setup, virus removal, data recovery and more. 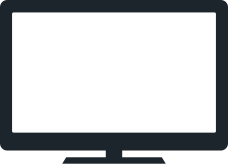 We’ll set up your TV, mount it, connect it to your devices, and connect it all to your Wi-Fi network. We also offer TV repair. 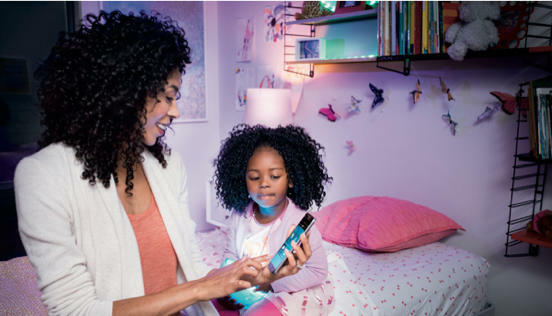 We’ll help bring your smart home to life. We install smart doorbells, locks, cameras, lighting, thermostats and more. Our appliance experts will repair your large or small appliance – no matter where you bought it. We’ll get your new iPod or MP3 player up and running. We can also install an MP3 player interface in your vehicle. Our pros take the hassle out of installing your new car electronics. You’ll know it’s done right. 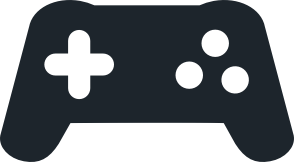 We offer expert repair of gaming consoles – plus home Wi-Fi and device setup. We can also transfer files from your old gaming system. We offer expert repair for your camera, lenses and camcorder. We can even recover photos and videos you thought were lost. Want to shop items at Best Buy Newington? Geek Squad offers an unmatched level of tech and appliance support, with Agents ready to help you online, on the phone, in your home, and at Best Buy stores. We have Agents available 24 hours a day, 7 days a week, 365 days a year. Geek Squad provides repair, installation and setup services on all kinds of products – including computers and tablets, appliances, TV and home theater, car electronics, marine electronics, cell phones, cameras and camcorders, portable audio, smart home and video game products. Need your TV mounted? Appliance repaired? Car electronics installed? Cell phone repaired? Geek Squad is here for you, no matter where you bought your product. We're happy to offer you advice. Check these Geek Squad tech tips that help you set up, use and troubleshoot computers, cell phones, smart home devices and more. Or check out our Geek Squad Intelligence blog for expert articles, helpful forums, frequently asked questions and more. We'll help protect your products. 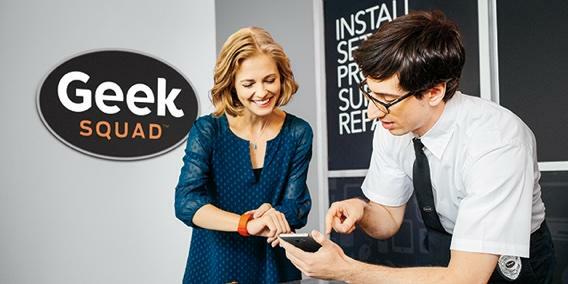 Geek Squad Protection ensures your tech stays working like new beyond the manufacturer’s warranty. Have questions about your tech? Schedule an in-store consultation with a Geek Squad Agent at your nearest Best Buy store. We’ll discuss any questions or concerns you have about your product. We can help you get more out of your tech, electronics and appliances. We can also help you discover inspiring new technology, and keep you up-to-date on the latest tech innovations. Prices and offers are subject to change. © 2017 Best Buy. All rights reserved. BEST BUY, the BEST BUY logo, the Tag Design, MY BEST BUY, and BESTBUY.COM are trademarks of Best Buy and its affiliated companies. 1. Valid on select smartphone models. Device must be dropped off before 6:00 p.m. local time. Reservation required. First come, first served. Most repairs will be completed the same day if all necessary parts are in stock and the device is not extensively damaged. Some repairs may require a longer mail-in exchange process. See an associate for details.